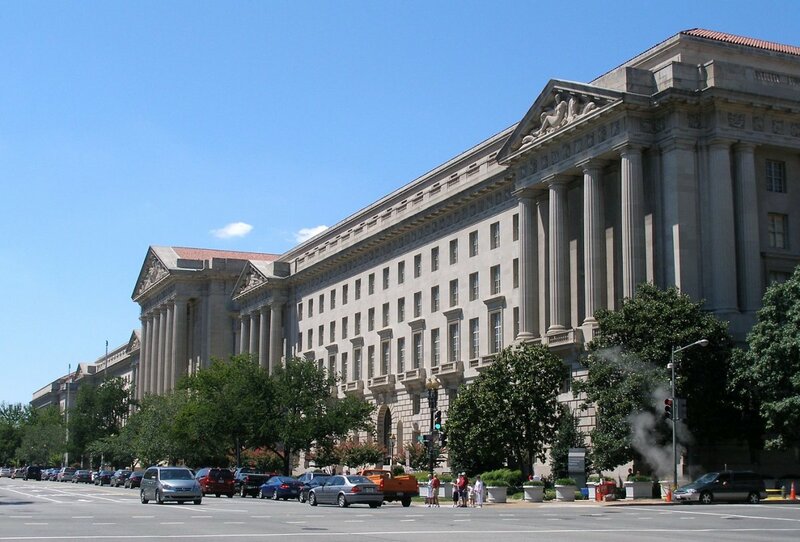 The Environmental Protection Agency headquarters in Washington, D.C.
As the Senate braces for what&apos;s likely to be a brutal confirmation fight for President Donald Trump&apos;s latest Supreme Court nominee, Republicans are hoping to delay the process of permanently replacing Scott Pruitt as the Environmental Protection Agency administrator, Politico reports. 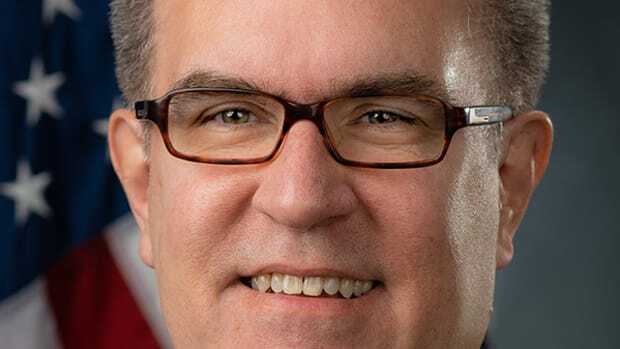 The EPA&apos;s deputy administrator, Andrew Wheeler, took over as acting administrator last week after Pruitt, facing over a dozen investigations into his potential ethics violations, resigned. Given the Republicans&apos; narrow majority right now, Senate Republicans prefer to let Wheeler continue to direct the agency as acting administrator rather than try to squeeze in another confirmation fight before the November mid-term elections. Wheeler could serve as acting administrator until February of 2019, according to the rules of the Federal Vacancies Reform Act, as long as Trump doesn&apos;t nominate him to become the permanent administrator. It&apos;s not clear yet who the president wants to run the agency going forward, but several senators told Politico they would support a Wheeler nomination. "I&apos;ve known Andy Wheeler for a number of years," Senator Cory Gardner (R-Colorado) told Politico. "I think he&apos;ll probably be there, in whatever capacity, as long as he wants to be." Wheeler served as a legislative aid to Senator Jim Inhofe (R-Oklahoma), who has called teaching children climate science "brainwashing." But you may remember him best as the senator who brought a snowball onto the Senate floor to showcase the "hysteria" of global warming. 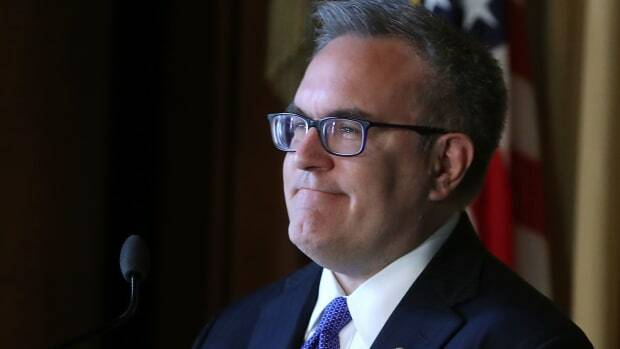 When Wheeler&apos;s nomination was announced, Inhofe said, "There is no one more qualified than Andrew to help Scott Pruitt restore EPA to its proper size and scope." 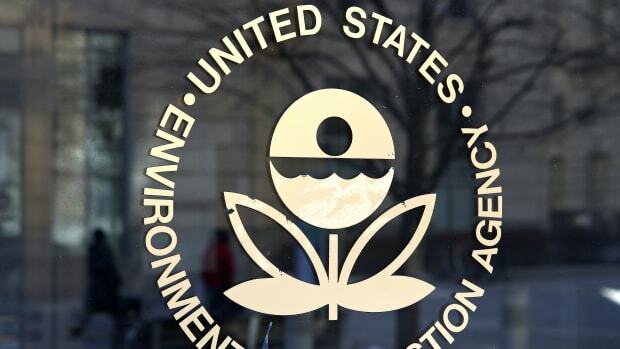 Environmental and public-health groups, however, will not allow Wheeler to permanently take over the agency without a fight. Many worry the Beltway insider will carry out the Trump administration&apos;s assault on environmental regulations more efficiently and effectively than Pruitt would have. 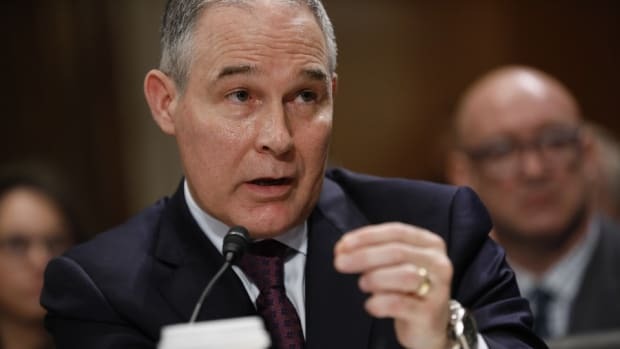 "He&apos;s not likely to fly first class on taxpayers&apos; dollars, or any of the other scandals that brought Pruitt down. 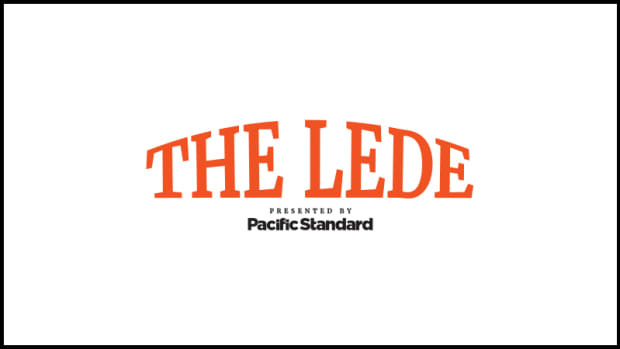 In some ways he&apos;s more dangerous because he&apos;s not going to do the flagrantly attention-grabbing things," the Environmental Defense Fund&apos;s Keith Gaby told Pacific Standard last week. 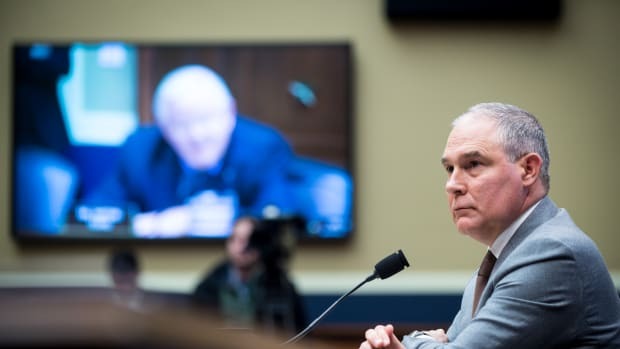 "The real danger of Pruitt was his letting industry do what it wants without considering the pubic-health impacts. Wheeler&apos;s got the same agenda, but as a lobbyist and congressional staffer he knows how to work the bureaucratic machinery."